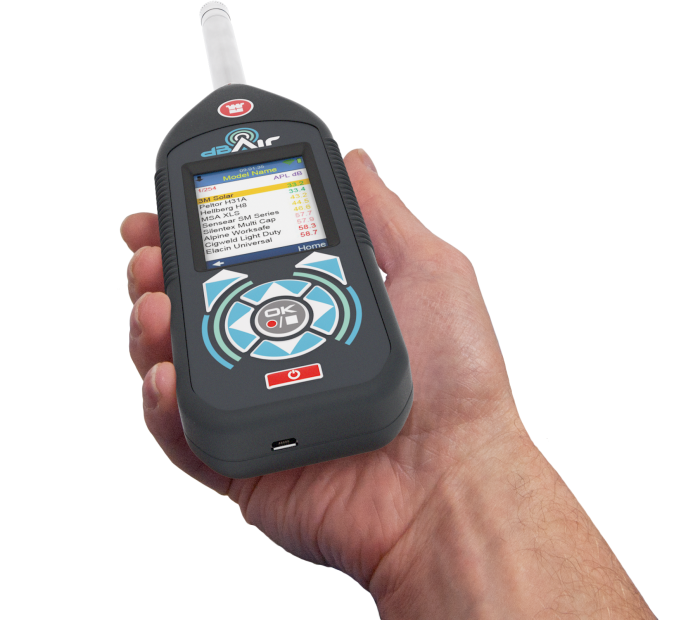 Castle Group Ltd is delighted to announce their latest new product – the Castle dBAir Sound Meter. The Castle dBAir Sound Meter. Making the most of state-of-the art technologies such as Wi-Fi, Cloud software and ultra-powerful processors, this development looks like it will set a new benchmark in sound monitoring. Coming in 3 models, there’s a Safety, Environmental, and Safety & Environmental version, all of which encompass every noise parameter you could possibly require for that application. Castle have thoughtfully designed a range of application specific systems, which comprise everything you need to carry out specific tasks – including full, free-to-use, Cloud based software. The dBAir is packaged in application specific systems to make sure selection is straight-forward. Examples of these systems include, BS4142:2014 Assessment System, Safety Managers System, Long Term Environmental System, Railway Noise Assessment System, Construction Noise Assessment System etc. A result of almost 50 years of dedication and expertise, Castle are confident the dBAir will be the best solution for all of your noise measurement requirements. Employ our expertise for both simple and more demanding issues.